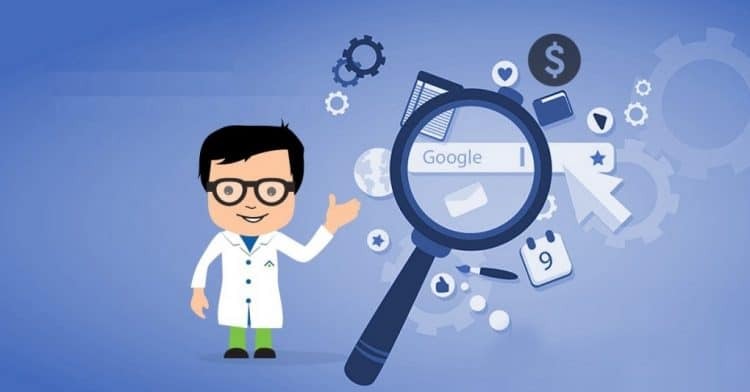 Right now, you might be possibly thinking, “How to identify the SEO techniques that actually work for your website or blog?” An article focused on the 10 major SEO techniques! 7 useful tricks you can greatly improve your Facebook ads conversion. Now, reach the right audience for your business goals with the strategies mentioned. 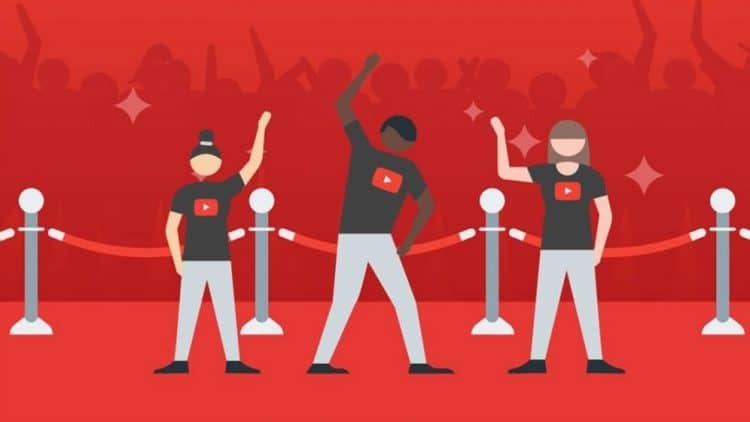 10 smart ways to help you boost your YouTube subscribers count! The opportunity is indeed great, follow the strategic ways to tap into and gain maximum out of it. A quick list of probably the most critical changes to Google AdWords in the year 2017 and so, you need to put them to use immediately. A couple of best posts on content marketing, published on DSIM’s blog! So, let’s explore further to know your top picks amongst all. 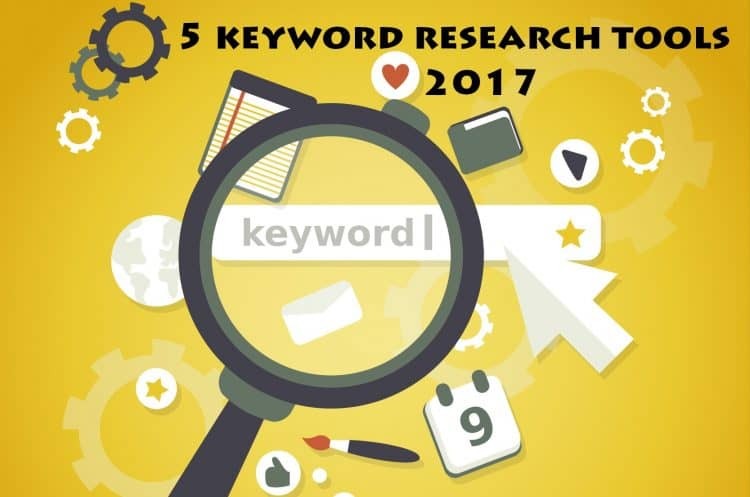 5 Keyword Research tools covered here in this post! Now, get on the detailed info about these and find best-suited for your business. 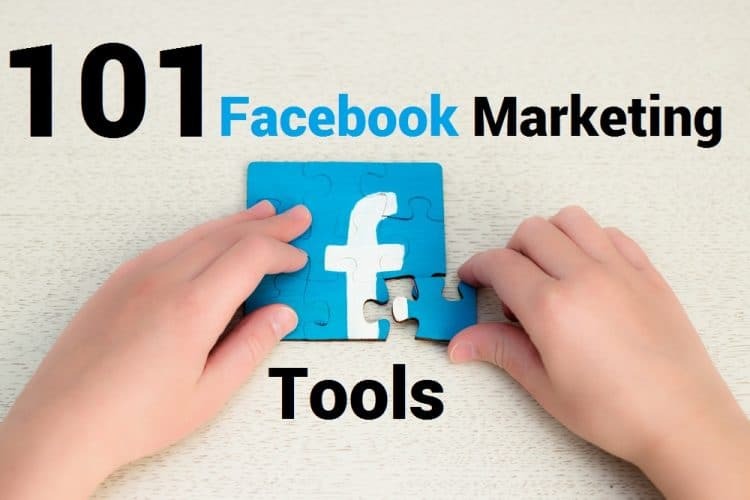 An article featuring 101 best Facebook Marketing Tools; explore the list and choose your favorites as referring to your marketing requisites. 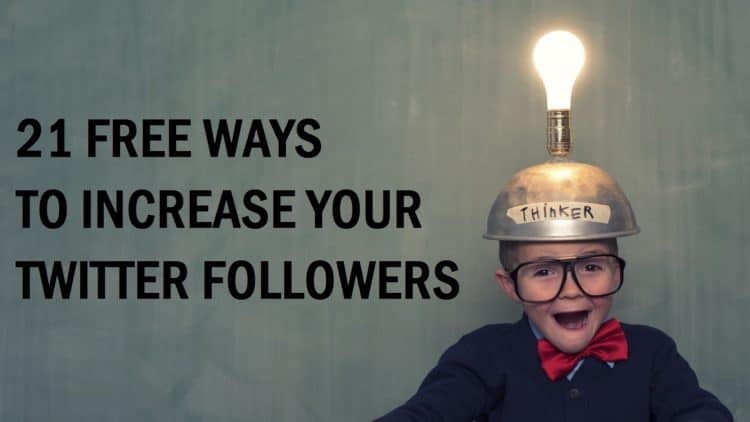 Seek the 21free ways to increase your followers. Consider the brought strategies and start structuring your way! An ad becoming a huge success and generating great ROI is always a helpful resource. Go through these 6 ads and know how to create yours, generating a consistent return. 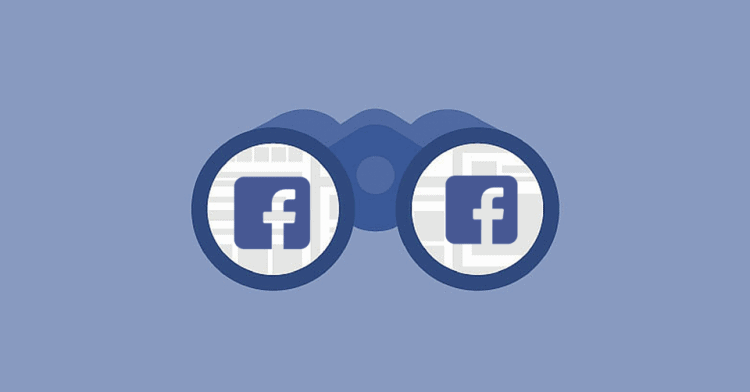 10 hidden Facebook advertising features, you probably didn’t know exist. Learn the features and end up earning huge benefits from your Facebook Ads. To help you obtain important Web Analytics insights, here are the chosen 9 tools. Now, access all the potential ways to improve your site’s performance. 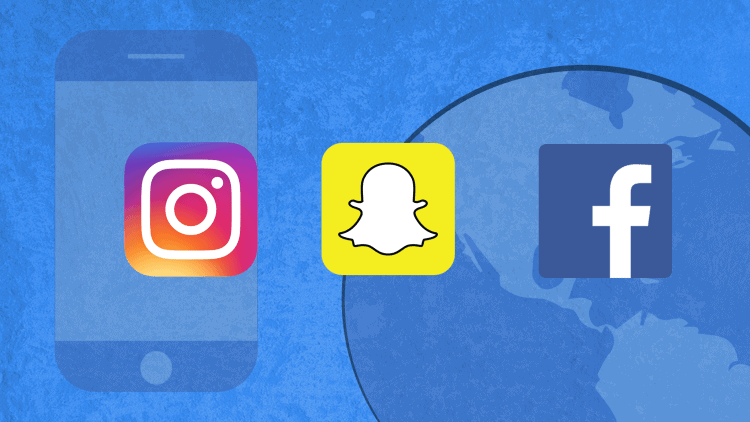 All the recent Facebook updates you need to know; it’s important as allowing you know several new features and product update Facebook has rolled out. A roundup post on PPC trends & techniques you must rely upon to get more attention in 2017. Let’s have a look! A list of the top 25 most expensive keywords; additionally with their average CPC! Read to see what the keywords are! 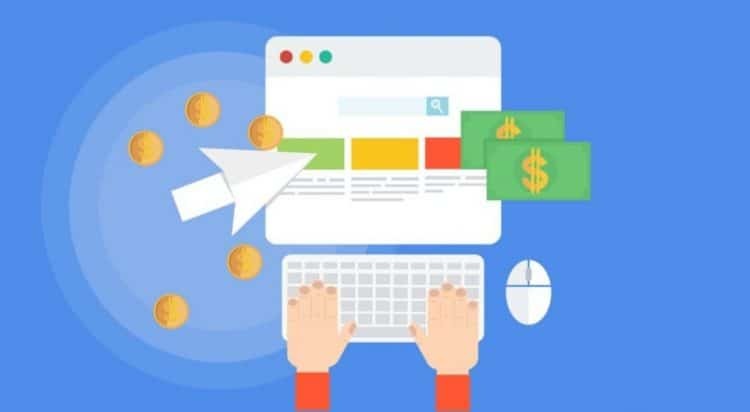 The best 8 PPC Blogs chosen purposely for you; explore these, get info and use it to create campaigns maximum traffic and visibility. There are tons of Social Media tools present and it’s difficult to find a few best amongst all. A post for you; telling you about 14 top superb Social Media tools! Take a look at the 20 Facebook Ad examples mentioned here! And, create your own Facebook campaign, ready with the first-rate Facebook ad tips & hacks. 10 email marketing future trends for the year 2017! Take a look at the emerging trends to stay ahead and be on the rise. 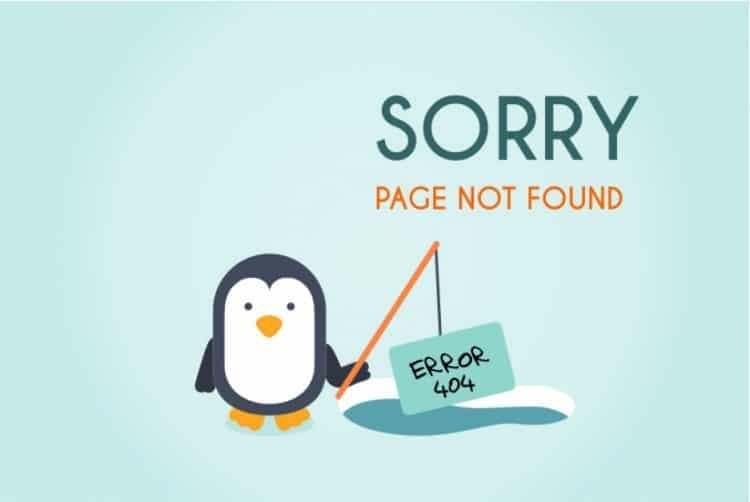 The 404-page error; one of the most common and still an opportunity to re-engage your lost visitor. 13 perfect 404-page examples for your inspiration. Simple 7 minutes and you’ll get to earn 7 important Content Marketing lessons. A few of the brands helping you explore significant Content Marketing syllabus! 6 different ad copy tests performed to know what improves an ad counting both CTR and conversion. Pay attention to all. In this article, we have shared19 best and most helpful WordPress SEO Plugins to improve SEO of your website. An article talking of 8 powerful testimonial page examples! 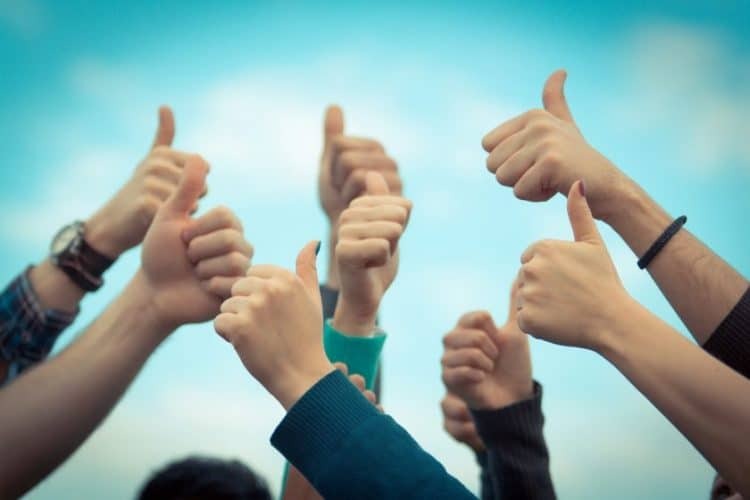 Read on with a closer look at what makes a great testimonial. Quora brought its self-serve ad platform for advertisers in May this year and here are the 7 mistakes you should completely avoid making on this platform. 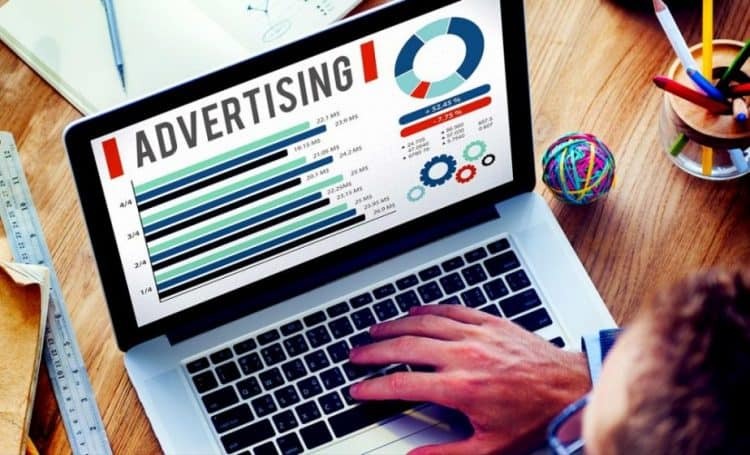 How to write effective Ad copy for your PPC advertising? Our 9 best tips ever! Just use these 6 hacks to make your Facebook ad more creative and convertible! Whether you are new to Facebook advertising or a Pro, the list is broadly practical. Being involved into Affiliate marketing practices, you might be scared of all the possible mistakes. Right? We are here to help. A/B testing tool, a great way to improve conversions! The following is a post featuring 7 best of them. Let’s get started with these 6 tips that’ll have audience clicking more & more in your video marketing. Read on the post to make better your marketing information. Brand advocates are your walking billboards and so, 4 reasons to let you know why you should use them. Read on the post to know marketing benefits they can bring in. 11 of the best lead capture form examples for your inspiration! Get on the great design tactics to make yours high-converting! To help you get insight into keywords, ad copy, and competitor research, we have presented a list of 10 amazing PPC tools here. Take a look! As a marketer knowing the don’ts of lead generation is important. So, 7 common lead generation mistakes you should completely avoid. YouTube having more than 1 billion monthly users has become the top most video marketing platform. Let’s take a look at a couple of elements making your Video successful. 20 lesser-known yet hugely functional Digital marketing tools presented as our favorites. Now, you need not to remain puzzled enough when deciding which one to go for. With the 9 tips, you’ll be ready to take on Pinterest Marketing like a true pro. Drive powerful returns through the concept of share & idea finding. It’s really challenging to keep on coming with fresh content ideas. So, a list of 10 Content Ideation tools to help you discover incredible ideas. The article gives you 7 easy ways to quickly and effectively optimize your low-traffic landing pages. Learn how to do optimization successfully. Looking for the best affiliate marketing tools for your business? In this article, we’ve made a list of the top 8 affiliate marketing tools to help you maximize your earning potential. A list of important tools to help you monitor your Online Reputation Management (ORM)! Make sure you get the right one to get the results. 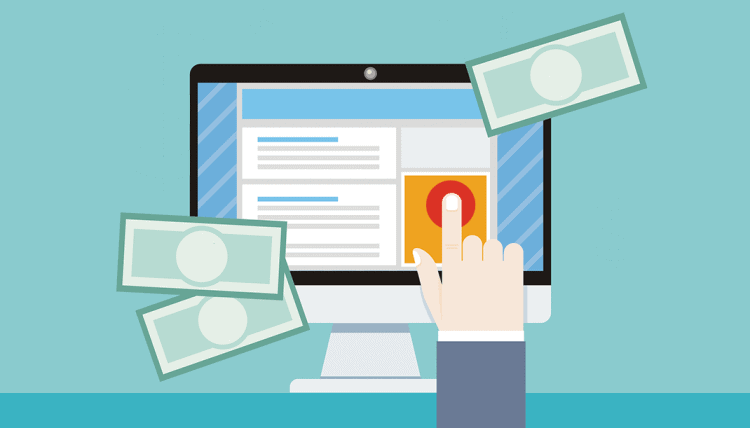 Instead of AdWords, there are other platforms too giving advertisers great results. We have chosen 9 for you. 9 tips to set your Pinterest efforts up for SEO success! A great way to know the way search results are ranked and what exactly forms the great content on Pinterest. Exit popups help re-engage visitors who are about to leave. Here the article has 8 hacks to make your exit popup super-effective. 10 great tools for conducting market research! The article shows you how to get hands-on with Marketing Research with these super-awesome tools. 5 biggest mistakes, you should avoid making on Twitter. You learn what to do easily by learning what not to do. A few Black Hat SEO techniques that hurt your site’s positioning in Google search results and more or less manipulate your site’s traffic too. Must-read for you! 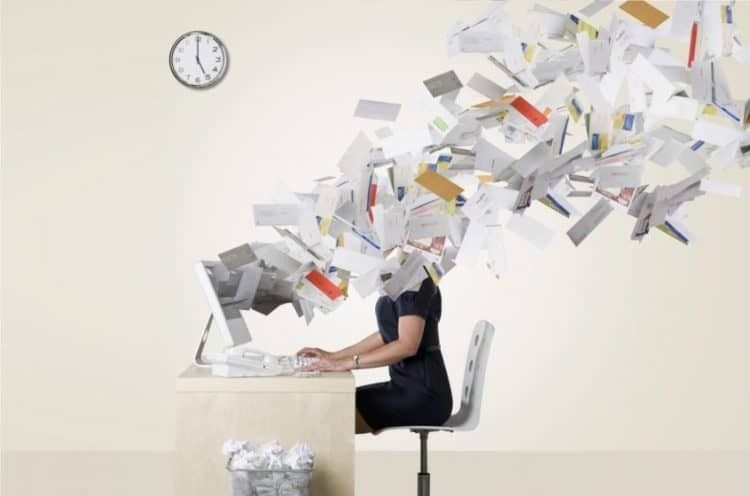 6 quick tips to increase your email response rates! 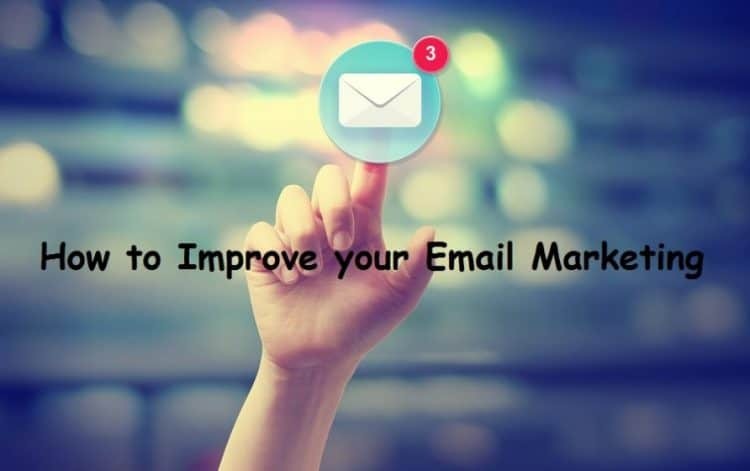 A post for marketers continuously looking for ways to Improve email response rates! Tools that you can use to design, build, and track a perfectly competent landing page. It’s important to get familiar with these. 8 hacks to figure out your best-performing Facebook Ads! Get started by finding your highest rivalry, and trail on their tracks to expose all the hidden Facebook ad secrets. 11 Mobile Landing Page Designs to keep visitors engaged in unexpected ways. Now, triple your chances of increasing your conversion rate with the examples presented. 21 serious mistakes haunting even the best Facebook ad campaigns and hurting your CTR! Know the mistakes and get the cures to get you nearer to your dream campaign results. You must have a successful Social Media presence, but how? Here are the 5 must do’s for you. 7 LinkedIn mistakes you need to stop making right now! Learn what to do by covering exactly what not to do on this platform. Here are the 17 utmost useful websites across the web that you possibly will not be aware of. These are absolutely free and help you save a tour to Google. 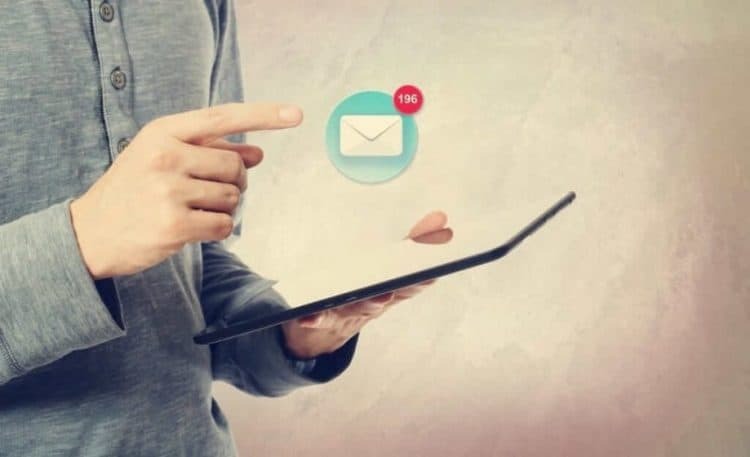 Here, in this post, you will come to know 10 best of the tools for making your inbox management a heck of a lot easier. An article to help you understand that how you can take over the mobile marketing world with your mobile keyword research! Learn how to perform a mobile keyword search! 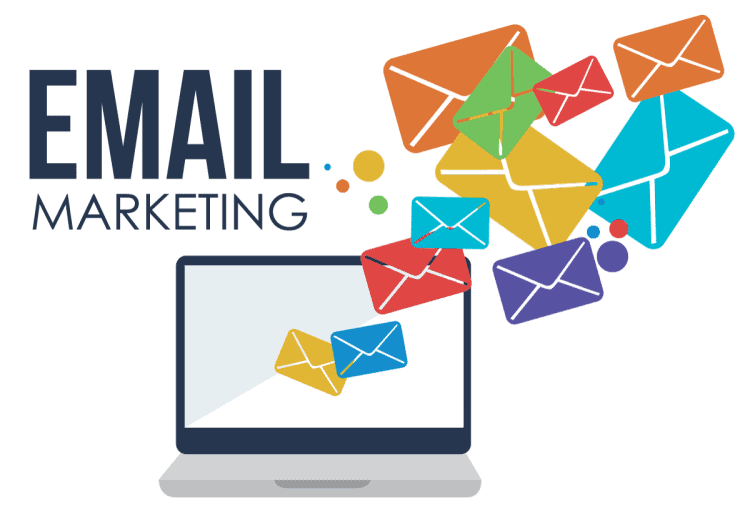 58) Email Marketing in 2017: What to stop; what to start? Different perspectives discussed here to help you bring an impressive change in your email marketing! Let’s see how to improve! 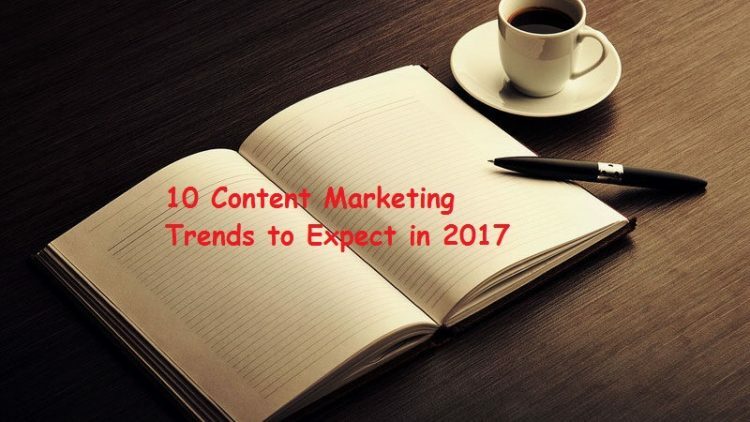 10 biggest trends that will shape up Content Marketing in 2017! It’s time to maximize the effectiveness by examining all the new possibilities. 8 time-saving Facebook Power Editor Features that aren’t used so often! Now, start taking advantage of these in your Facebook Ad Campaigns. There exist a lot of misconceptions about conversion rate optimization; 8 amongst those. The article will help you become aware of some of the most common misbelieves. 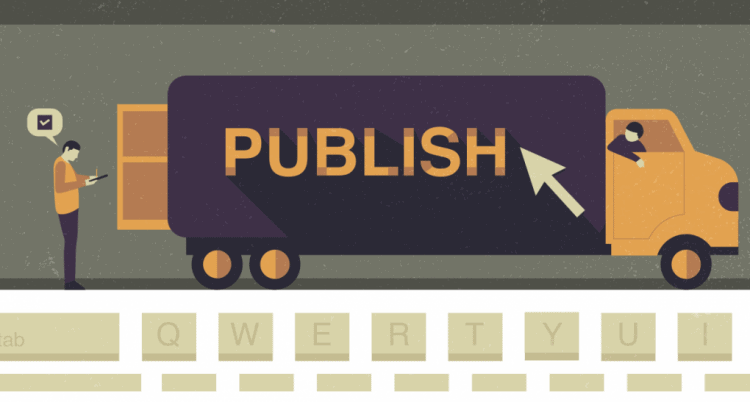 22 useful sites to publish your blog posts; a post to tell you where to do Content Promotion! The finest way to reach your target audience! 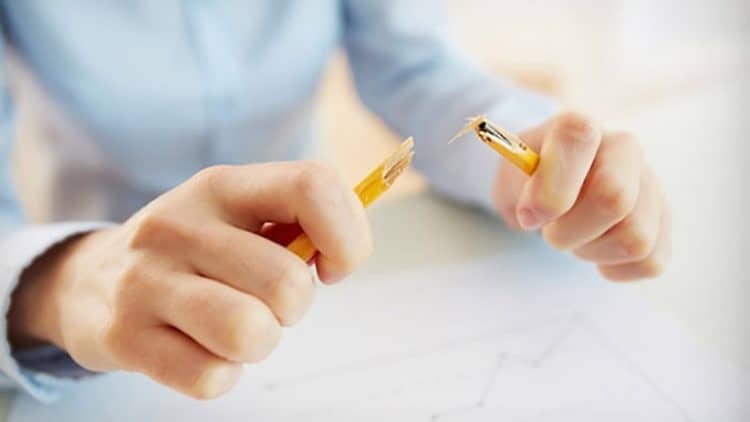 A post to let you come out of a situation where all your efforts to generate leads with the content you publish are going in vain! 7 great strategies for you! All the key SEO strategies which have been changed in the last 5 years! Let’s explore this utmost valuable content piece. 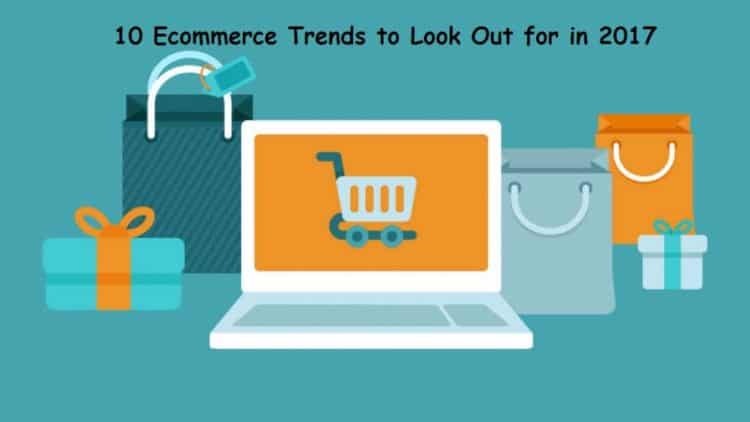 10 E-commerce trends you need to look out for in 2017 to stay ahead and make your win; be at the top amongst your fierce competitors! Your email subscribers are opting out? 8 different reasons have been presented in the article to tell you why! 10 mobile marketing trends in this article on which a marketer should keep eyes in 2017! Leverage upon the rapid shift by knowing what’s current.